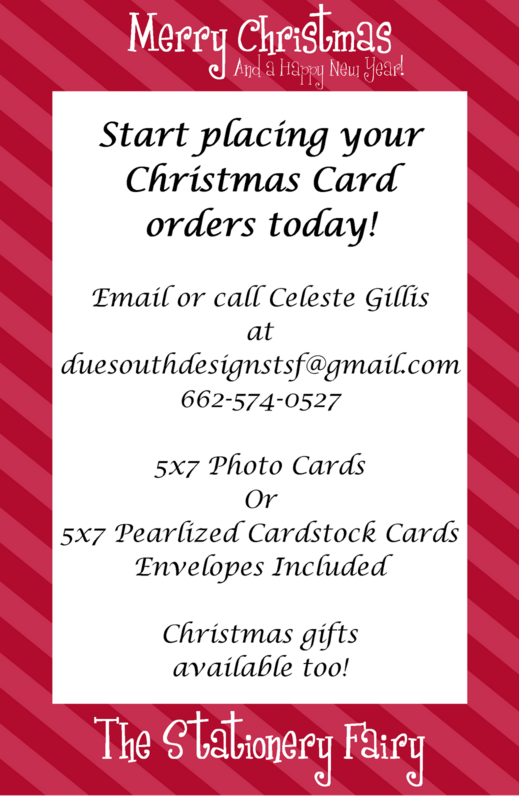 There is a two week turnaround time period, so be sure to place your orders two weeks before you need them. 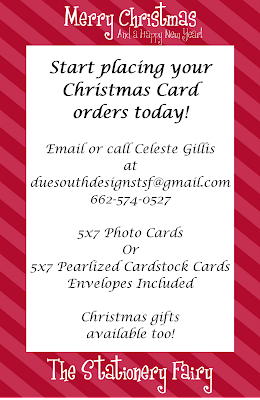 Shipping is $5 on all Christmas Card orders. Thank you so much for your business!